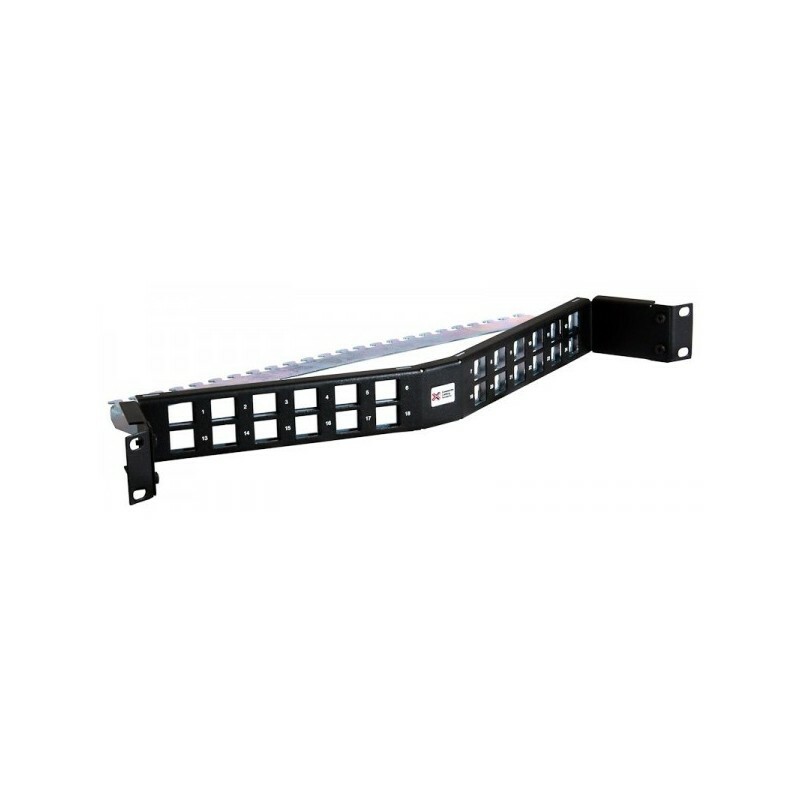 The Connectix 24 Way Angled Patch Panel offers enhanced patch lead management in any style of cabinet. 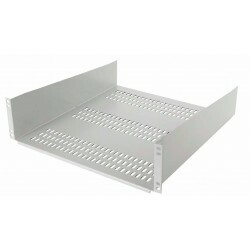 The patent pending design naturally sweeps patch leads to the side of the racking, without the panel protruding beyond the rack or cabinet profiles. 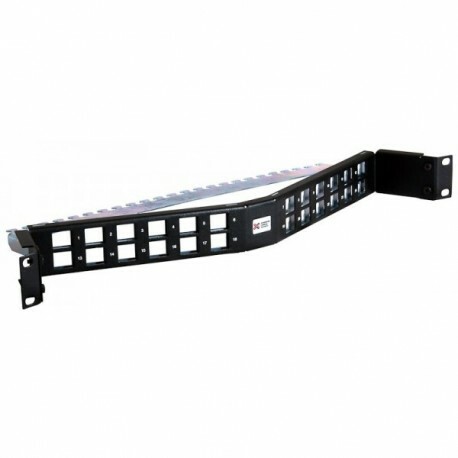 Supplied unloaded, the fully shielded patch panel accepts 10G high performance Keystone Modules which are simply clicked into position. 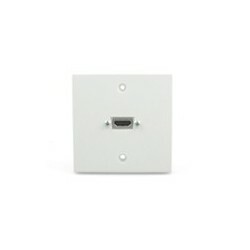 The 24 way Keystone Panel offers high density and the capability for 10G data transmission performance levels. 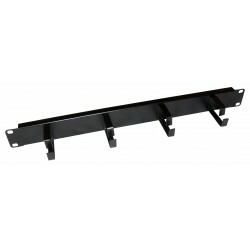 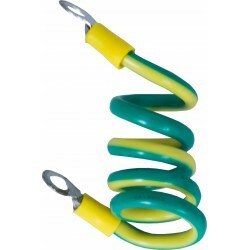 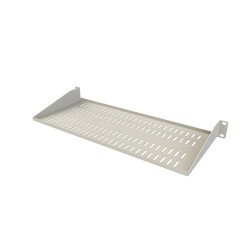 An integrated rear management tray supports the cabling and offers individual cable tie positions. 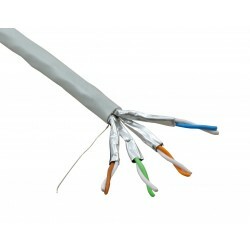 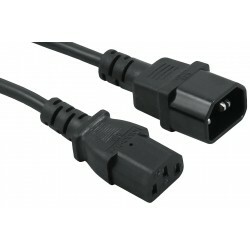 For the optimum in on-site installation efficiency, Connectix Express Pre-terminated and Pre-tested assemblies may be used.